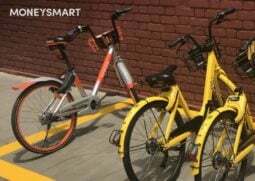 There might not be earthquakes or volcanic eruptions in Singapore, but thanks to the annual haze from our neighbours down South, we have our very own environmental disaster. 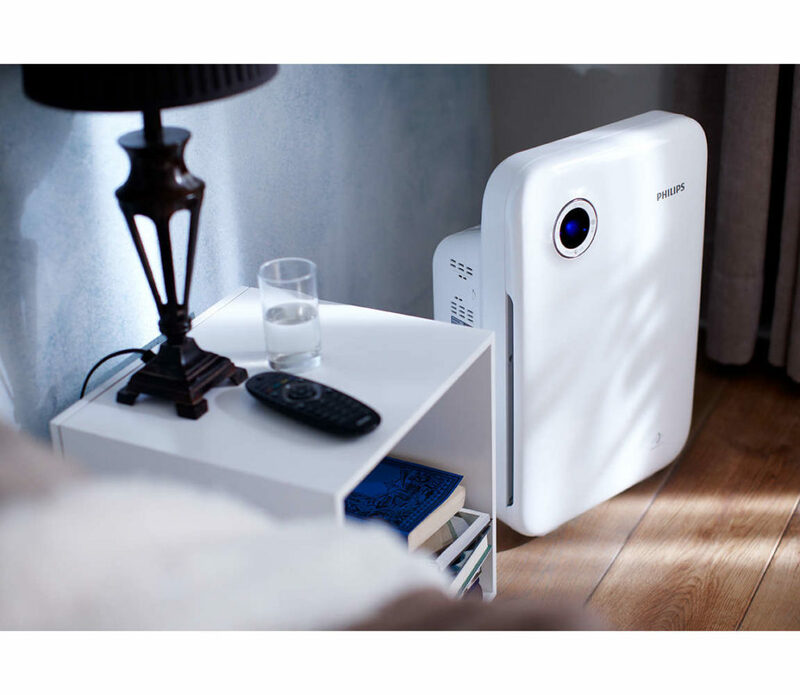 Unless you’re planning to get an N95 mask implanted in your face or are happy breathing in the sweet, sweet smog each year, it could be a good idea to purchase an air purifier. 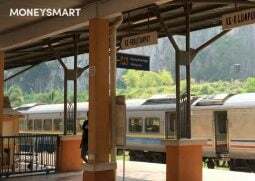 Not all air purifiers are going to be that useful in the haze. The best filters for getting rid of that pesky particulate matter are HEPA filters. Here’s a run-down of what the various filters do. HEPA filters – These can filter particulate matter that are as small as 0.3 microns. These are the filters that get rid of the dangerous tiny particles that can make their way into your bloodstream. Ultraviolet (UV) filters – These filters are meant to get rid of bacteria, viruses, moulds and other biological contaminants. Photo-catalytic filters – These filters get rid of dangerous gases, and are mostly used to get rid of bacteria, viruses and the like. Activated carbon filters – These get rid of odours, so they’re perfect if there is someone in your home with very smelly farts…. While nobody can tell you definitively which air purifier is the best for you, here are some factors to bear in mind. Air flow – The air purifier can only clean the air that flows through it, so higher air flow levels mean the machine is more efficient. Air changes – A higher number of air changes per hour means the machine is cleaning your air more efficiently. Asthma suffers are advised to get purifiers that make at least 4-8 changes an hour. Noise levels – Air purifiers that contain fans tend to have higher air flow and better cleaning capabilities, but also make more noise. Since the HEPA filter is the best when it comes to purifying dust and allergens, we have rounded up the top 5 air purifiers with HEPA filters from the cheapest to the most expensive. At $189, this air purifier is a steal. It displays the PM2.5 index in its surroundings real-time and can even be remotely connected to the Xiaomi Mi Home App. 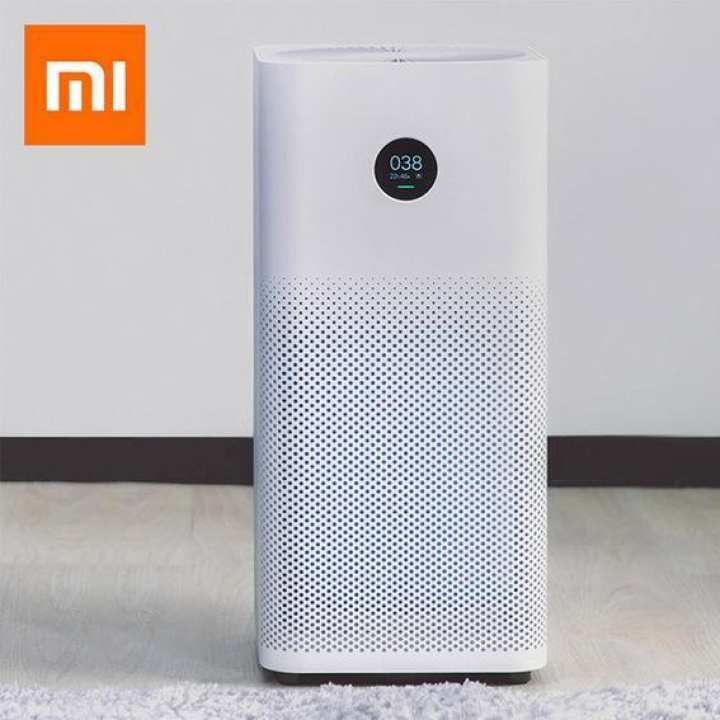 Xiaomi MI Mijia air purifier CADR: 23-32 square meters. 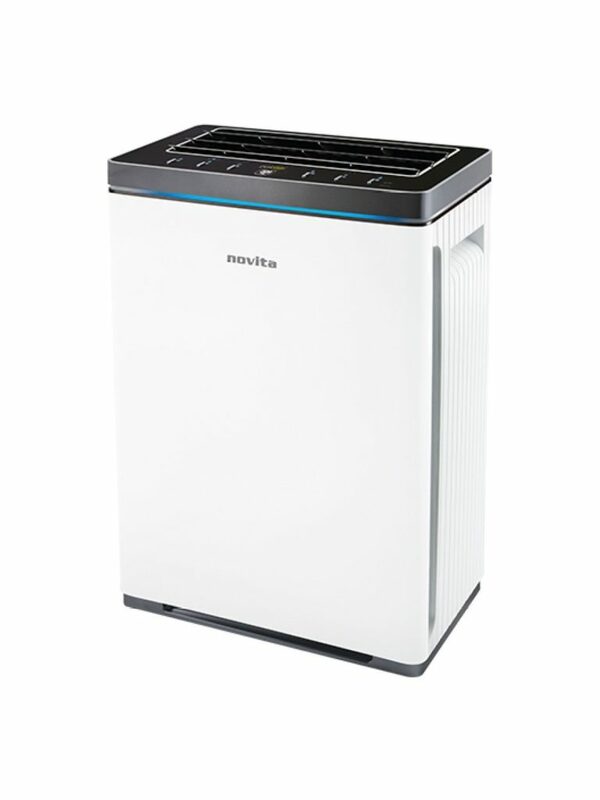 An entry level air purifier with an adjustable fan speed. 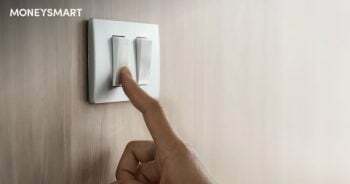 You can lower the fan speed when you sleep if it’s too noisy. This air filter has the advantage of looking sleek and attractive, so it won’t completely ruin your interior décor. The area coverage is relatively small, but at under $400 this is one of the cheaper HEPA-filter air purifiers on the market. 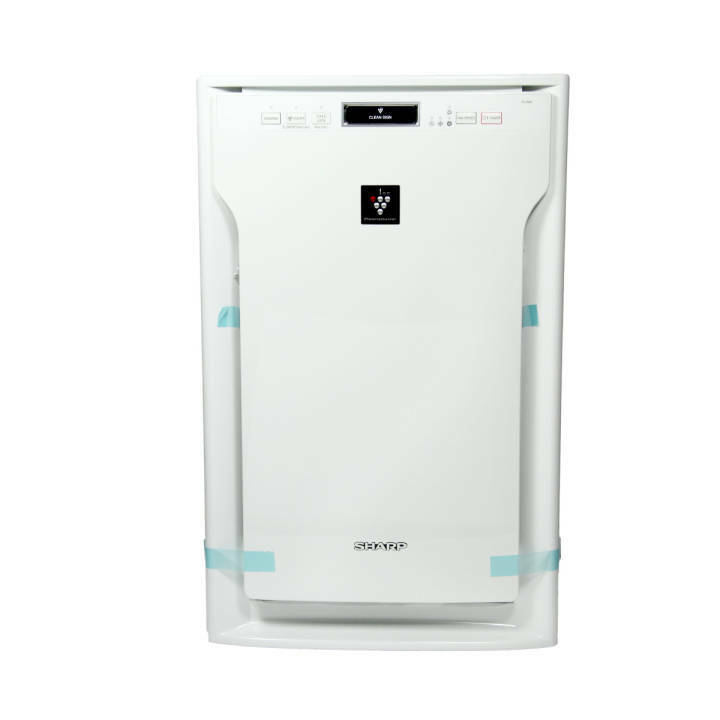 This air purifier with HEPA filters has a very large room capacity of up to 60 square metres. It’s decent looking and offers high performance for the price. 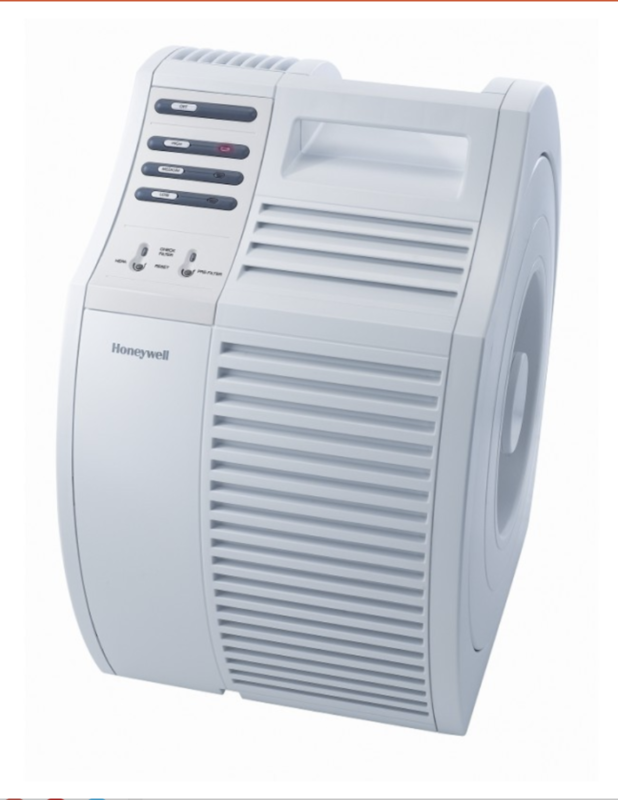 While this air purifier is a little bulky looking, it’s got a powerful fan and a HEPA filter that’s been recommended by doctors for those with asthma and other respiratory problems. One of the most popular options amongst Singaporeans. This local brand’s air purifiers have gained a good reputation. This air purifier has a HEPA filter that needs to be changed just once every two years. While not cheap, this air purifier overs an impressive room capacity, which is hard to come by at this price. 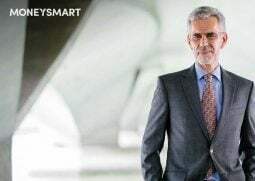 Do you have an air purifier? Tell us why or why not in the comments! 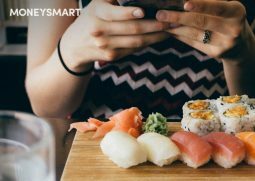 What Are the Best Things to Buy on Amazon Prime Now? What Subsidies Can You Get in Singapore For Haze-Related Illnesses?